Electrical emergencies don’t care that you’re busy, or that you really need some sleep. They don’t care about how inconvenient it is when your A/C shuts off on the hottest day of the year or your circuit breaker trips while you’re in the middle of an important video call. The team of licensed electricians employed by EarlyBird Electrician do care, though, which is why they’re available to take your call whenever you need them, 24 hours a day, 7 days a week. We’ve been proudly serving Minneapolis, St. Paul and the surrounding metro for years and have worked hard to earn our place as part of the communities we serve. 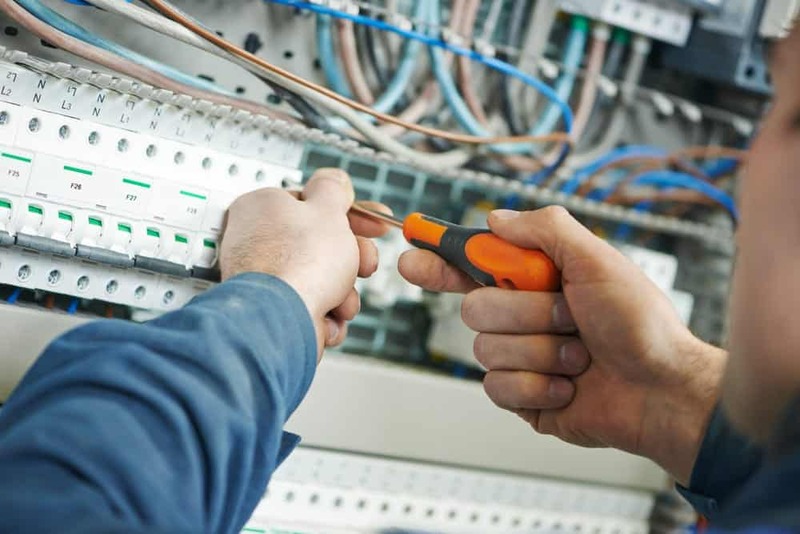 When you come to us for your emergency electrical needs you’ll get licensed, background checked electricians that deliver same-day service with no-surprise pricing and safety, security, and efficiency – every time, guaranteed. How do I know I’m having an electrical emergency? It’s okay if you aren’t 100% sure what constitutes an electrical emergency. Whenever you’re in doubt, you should always err on the side of safety and give the professionals at EarlyBird Electrician a call. Don’t forget to check out our regularly updated coupons page!